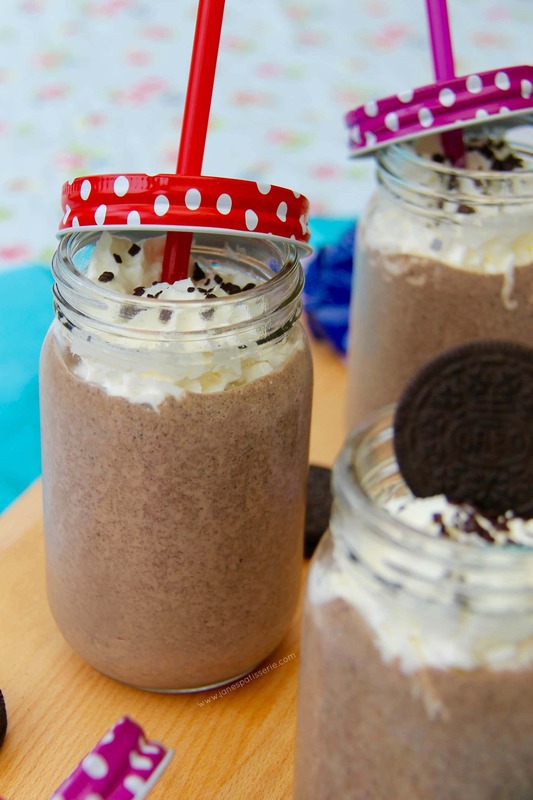 Delicious creamy Oreo Chocolate Milkshakes made with Homemade Ice-Cream and oodles of Oreos! 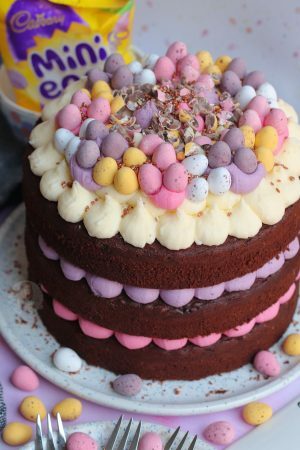 I couldn’t resist putting up this little charm of a recipe – its so simple to make, but I know a couple of people have asked for amounts of Ice-Cream & Milk to use to get the correct consistency! 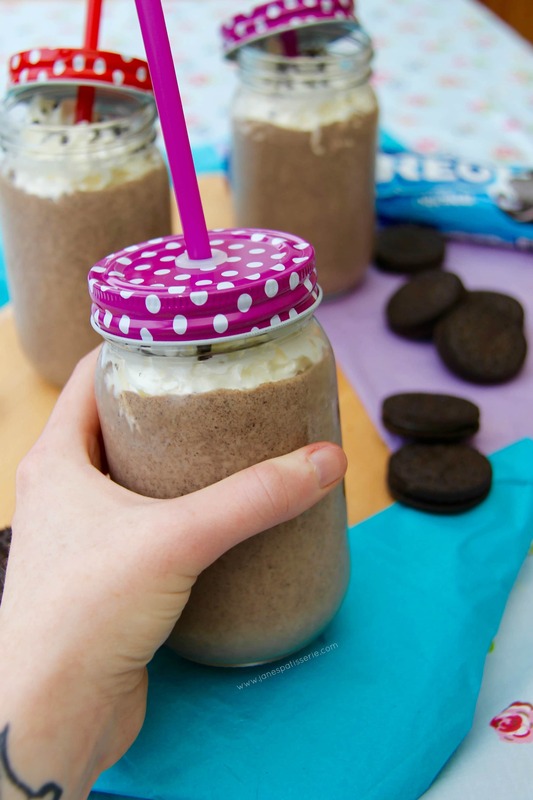 I also know that sooo many of my followers have been after another Oreo related recipe – and this seemed ideal! The simplicity of Milkshakes never ceases to amaze me – I find them utterly delicious, and I personally can enjoy them all year round. I particularly love using up Ice-cream that I have made and not eaten (shock and horror), or even shop bought ice-cream that hasn’t been used! 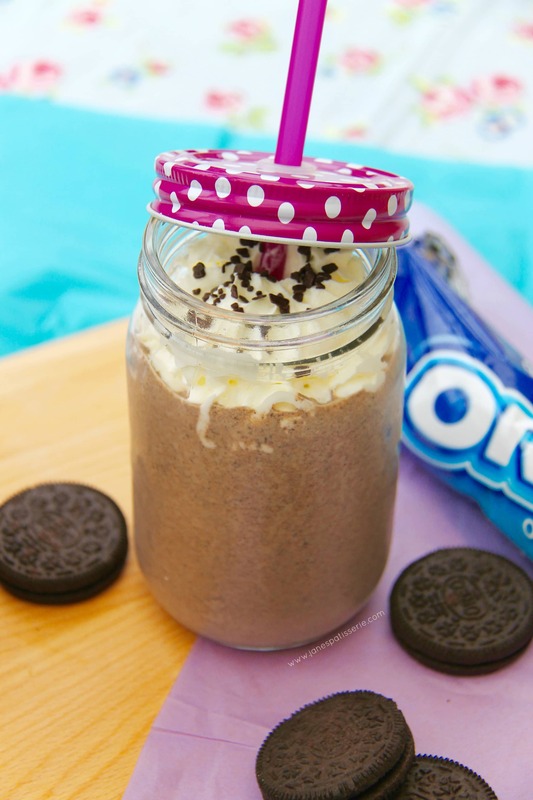 The Oreo’s blend perfectly with the Chocolate to make sure a delicious flavour – having little chunks through the milkshake makes for a delicious texture (kinda like a Java Chip Frappuccino) and I know everyone loves Oreos. 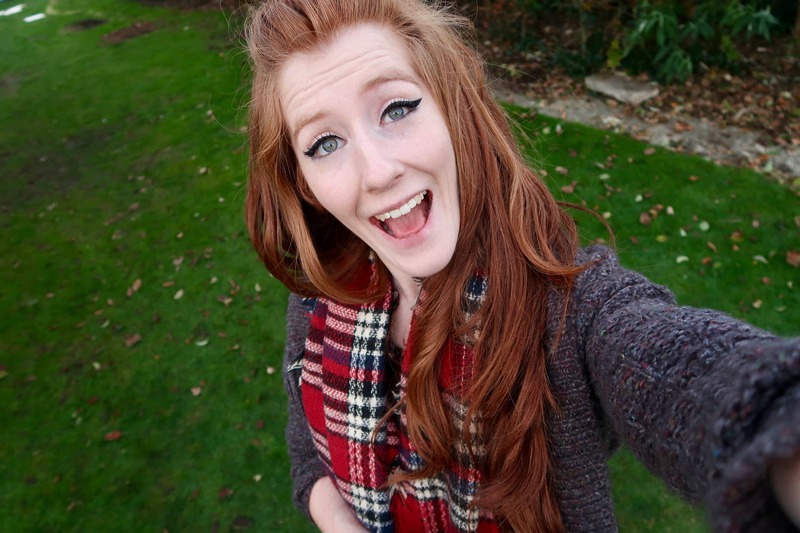 How can you not?! 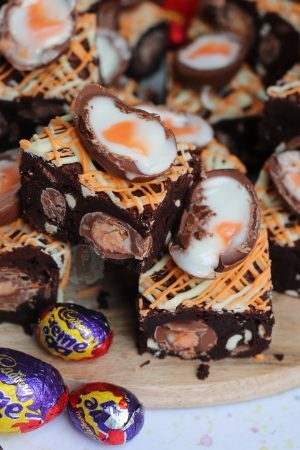 I have also made up this recipe using Brownies, and other flavour Ice-Creams – but this combination is definitely my favourite. Enjoy! This makes 3x 250ml Milkshakes! 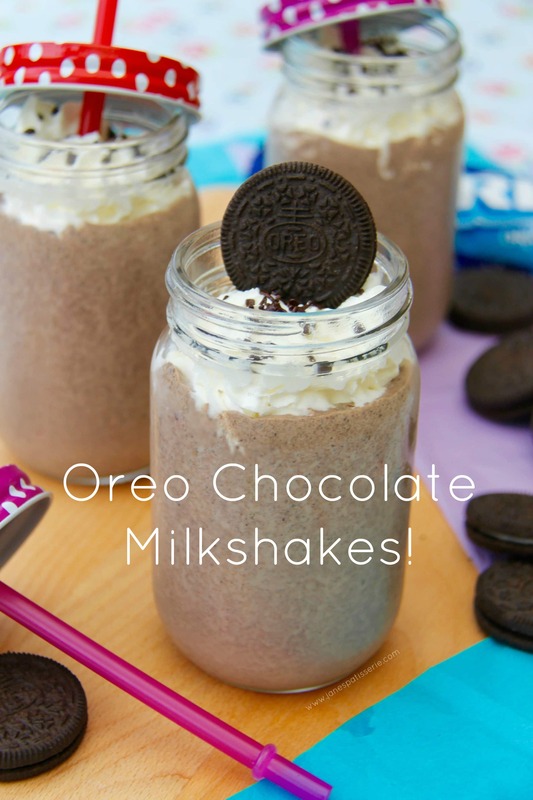 1) With a Blender, whizz together the Milk, Chocolate Ice-cream, and Oreos – it make some pulsing to make sure the Oreos have broken down properly! 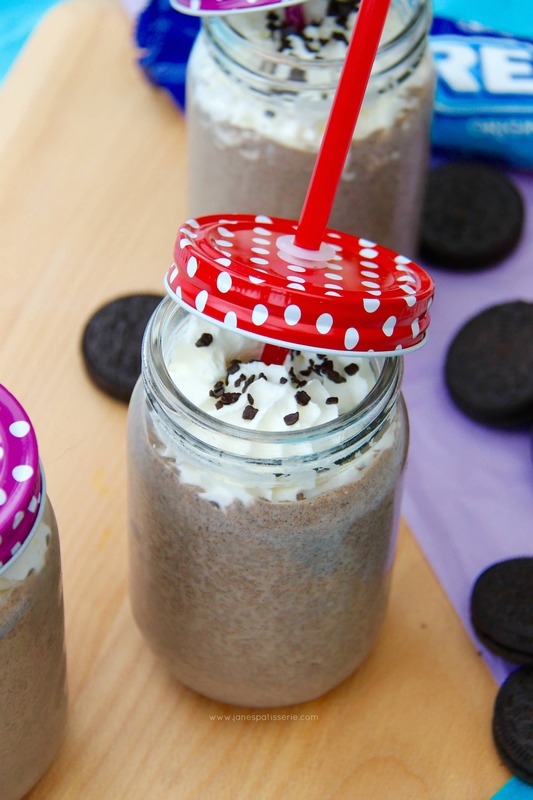 2) Pour into your glasses, add whipped cream, and some sprinkled on crushed oreos or chocolate chunks – ENJOY! As I said, I used my Double Chocolate Ice-Cream Recipe as I love my homemade ice-cream, and its delicious – But you can use any ice-cream you like! I also used Semi-Skimmed milk, but you can use whole milk – I think Skimmed Milk (0.1% Milk) would be slightly too watery in my opinion! These are best served immediately! Find my other Oreo & Chocolate recipes on my Recipes Page! Older Next post: Biscoff Fudge! 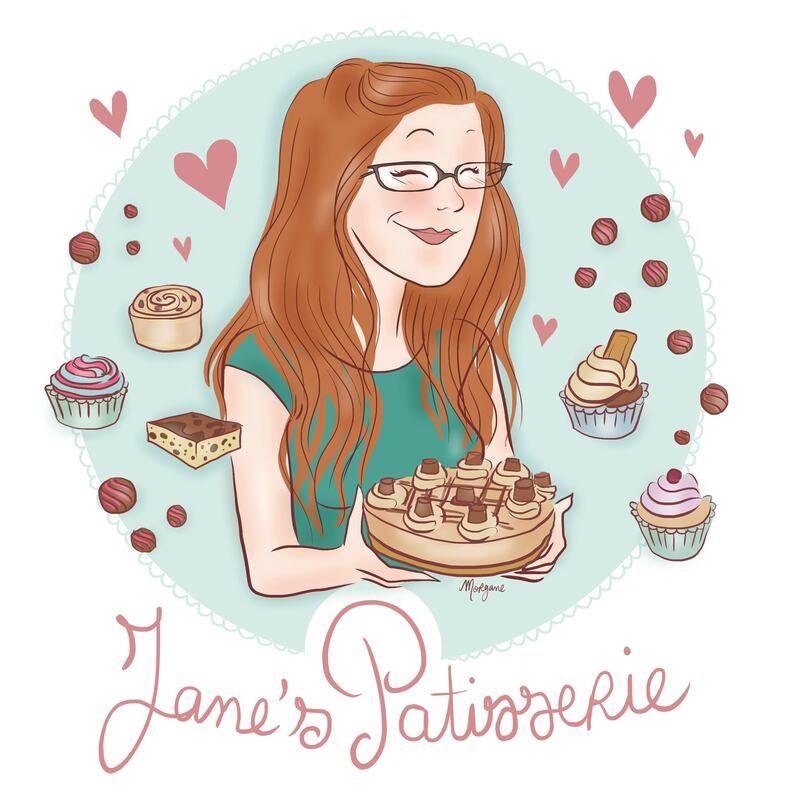 Newer Previous post: Gluten-Free Carrot Cake! I have no words, I need one right now!!! Hahaha it is really yummy – and aww haha thank you! Oh yum! 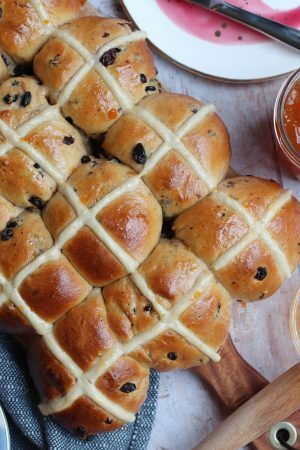 This looks like such a fun and delicious recipe!